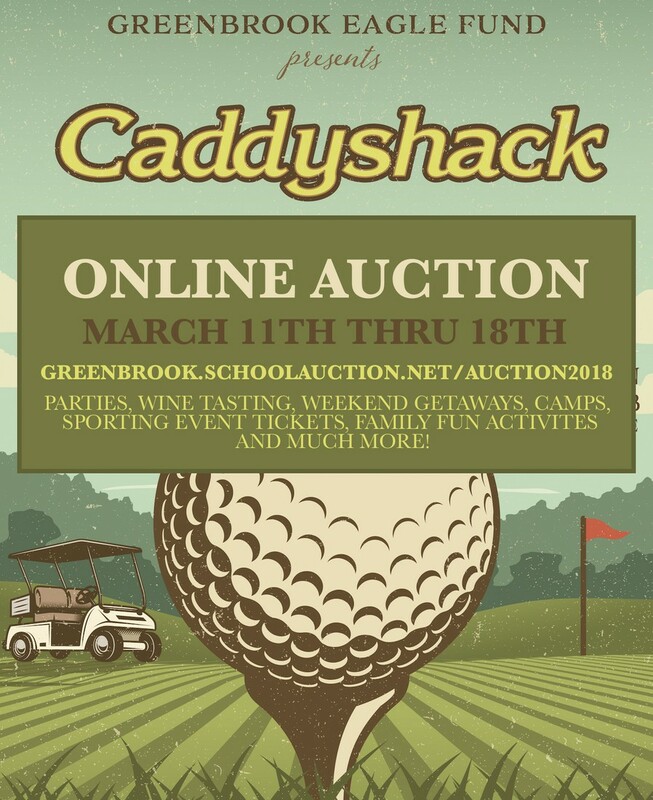 Greenbrook is using Smore newsletters to spread the word online. 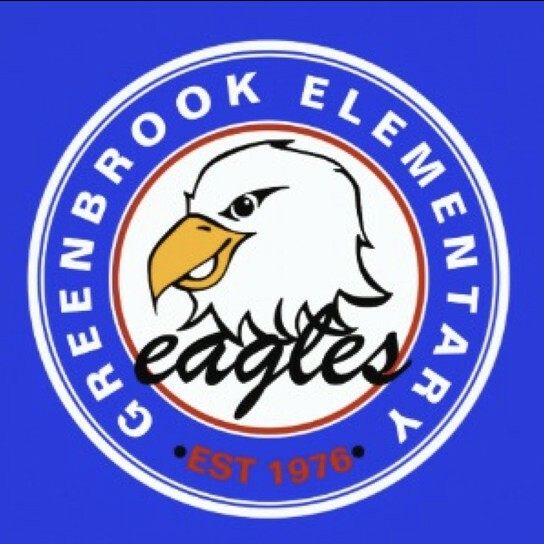 The Greenbrook Eagle Fund is a non-profit entity dedicated to raising funds, through the collaboration of parents, educators and the community, to maintain and enhance the quality of education at Greenbrook Elementary School. 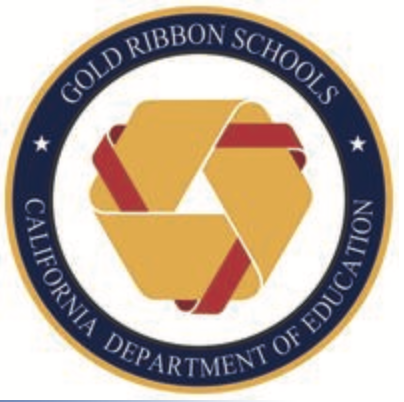 The Eagle board oversees the fundraising and works with the administration and teachers to determine how the money raised will be allocated.